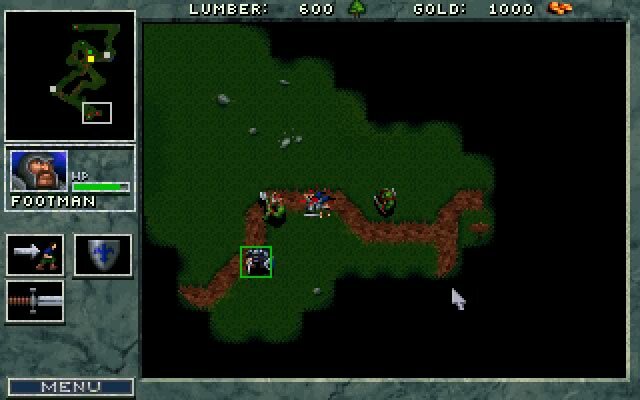 Warcraft: Orcs & Humans is the first real-time fantasy strategy game from Blizzard Entertainment. Two separate story lines (Orcs and Humans) evolve with 12 scenarios per side telling the tale of the battle for the Kingdom of Azeroth. 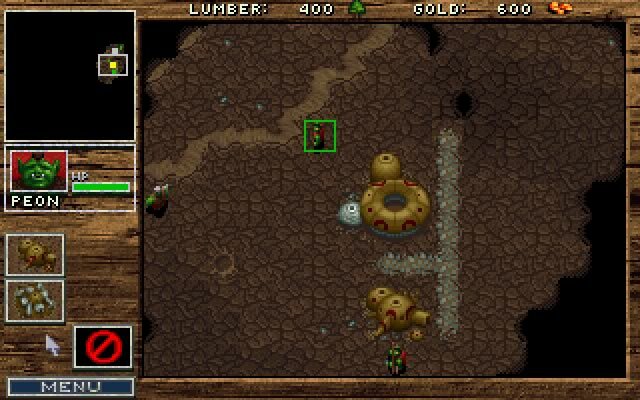 Players must mine gold and chop wood in order to construct buildings and create units. 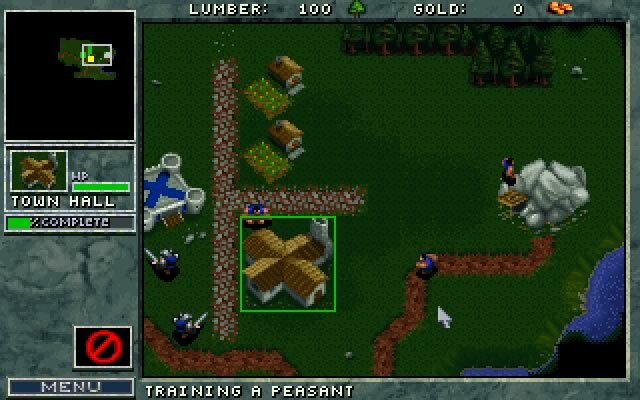 Each side tries to destroy the other by collecting resources and creating an army. This is a really good time killer game. 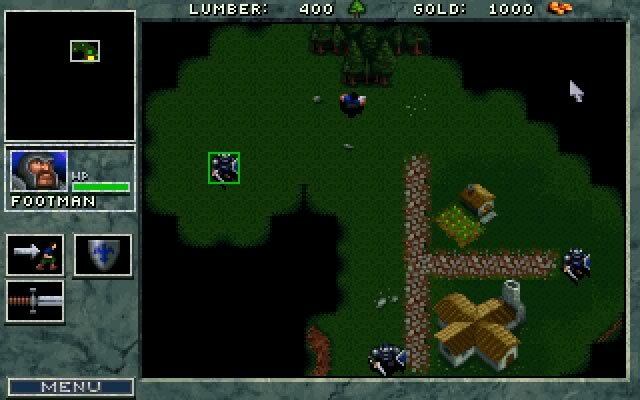 You play humans or orcs and it is all about resource management. Gold and troops and time! So fight die and live like an orc or a human, the choice is yours! 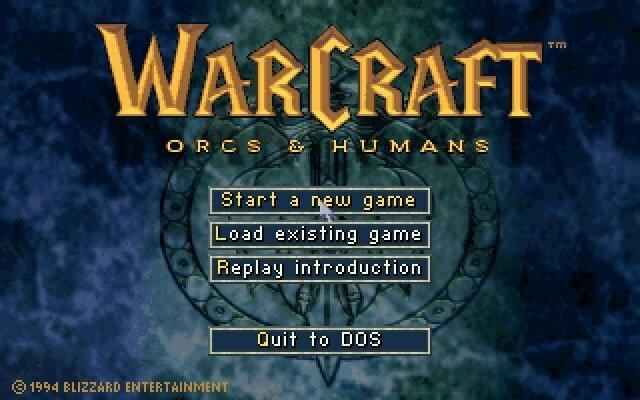 Tell others what you think about Warcraft: Orcs and Humans: did you play it? Did you like it or hate it? 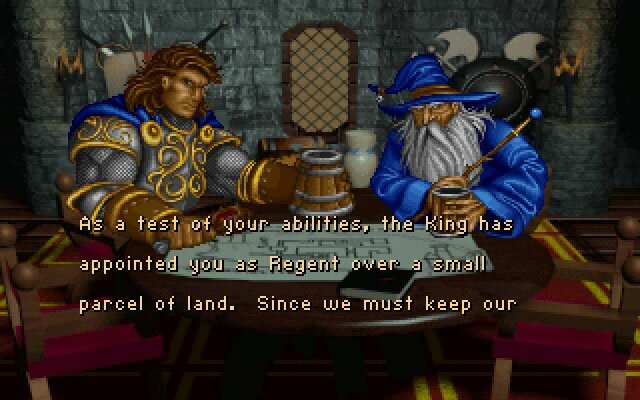 If you have problems running Warcraft: Orcs and Humans, please read the F.A.Q. first. Your e-mail will NEVER be used for spam. 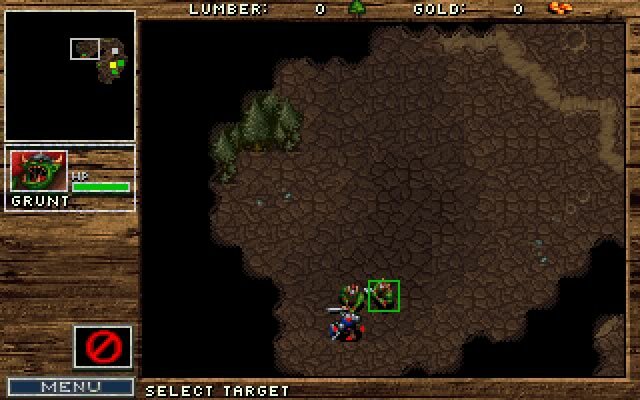 The game was published by Blizzard in North America and by Interplay Entertainment in Europe, and Sold-Out Software republished the MS-DOS version in March 2002.